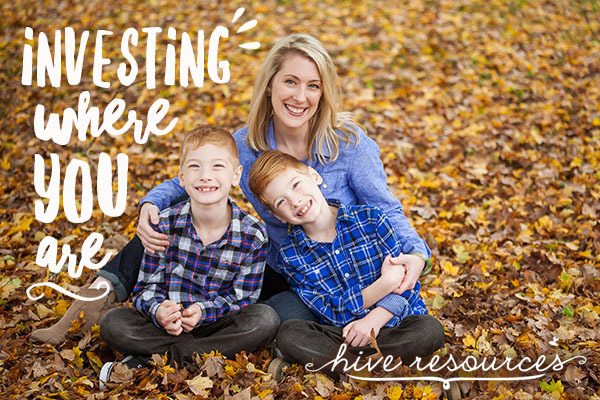 One of the biggest lessons I’m learning as a mother is to be joyful as I invest where I am. I say “am learning” because, honestly, finding joy in the investment of motherhood can be a daily battle. Thankfully, though, when I see the storm of discontent or frustration looming on the horizon of my heart, I can now name it before it hits and wrecks me. The years pass quickly, and if I’m not careful, I can easily tether myself to the empty promises of wishing myself forward. As if the future will automatically be better and brighter by virtue of being nothing else but the future – different than today. The forward-wishing gets me every time. Instead of celebrating the good days with gratitude, I wonder why every weekend can’t be this great. Instead of loving my family “where they are” on really bad days, my wish for the weekend to arrive overshadows all other prayers. 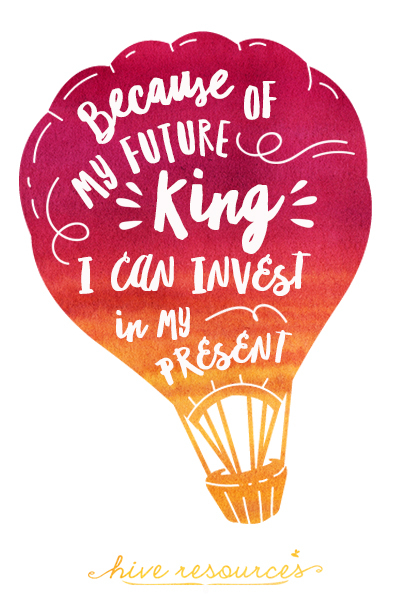 As women who trust in a future King, we cling to the promise that our futures ARE brighter and better, but only because of the One who is Better, Jesus Christ. It is because of Christ, who is also our present King, that we can invest where we are – in the exact country, state, city, neighborhood, classroom, moment he has laid out for us. So, while we look to the horizon with future-looking eyes, we are also to view our messy, imperfect present with hope and joy knowing our King has placed us right where he wants us because he has a special job for us to do. This year brought some big changes to our family. We kissed and hugged ministry partners and friends goodbye, packed up a house full of happy memories, and drove cross-country to Chattanooga, TN. And although the move was a painful uprooting, we are beginning to see the tender shoots of new growth in our lives. 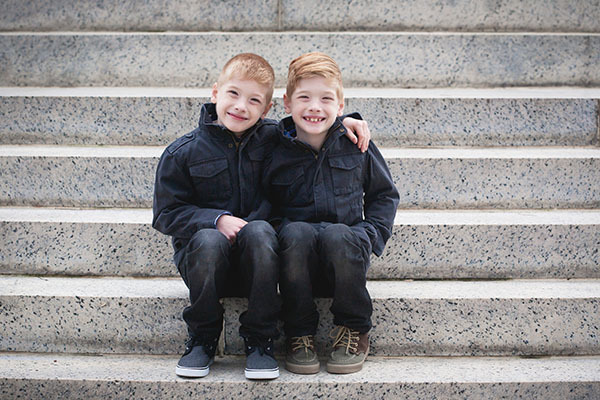 I took a break from blogging to invest in our family, helping my two challenging boys discover a new way of life among new friends. 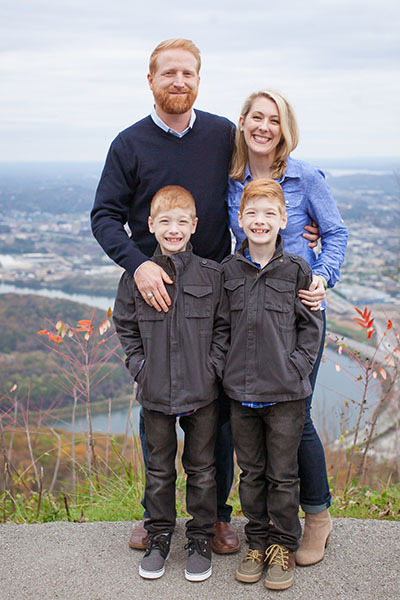 I have my missed both my Pittsburgh family and my little online community, but I knew that establishing real life community in our new city was important for our family’s transition. And while investing where you are often means letting go of worthy things, God always cultivates in our hearts and hands something new for his glory. Another big lesson for me in this whole “investment gig” concerns its rate of return. Investing where you are means more than simply setting aside personal desires, it also means setting aside personal pride. Investing where you are means more than letting go, it also means letting others in. 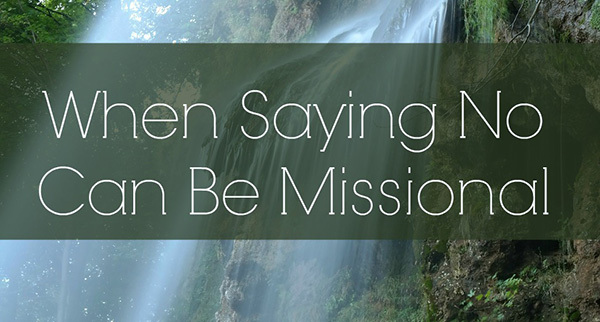 When we cling too tightly to what we cannot see, we often miss the blessings Christ has placed in plain sight – others whom he has tasked with investing in us. Part of this moving adventure included finding a new church home – a new place where we could love and serve and do life together. We are blessed to find such a home in Christway Community Church in Ooltewah. Our life group has been an immeasurable source of joy to us as we’ve intentionally slowed from a ministry sprint to a jog. As we wait to see where God wants us to invest next, he’s blessed with new friends to come alongside us, pray for us and with us, and cheer us on in everyday life. 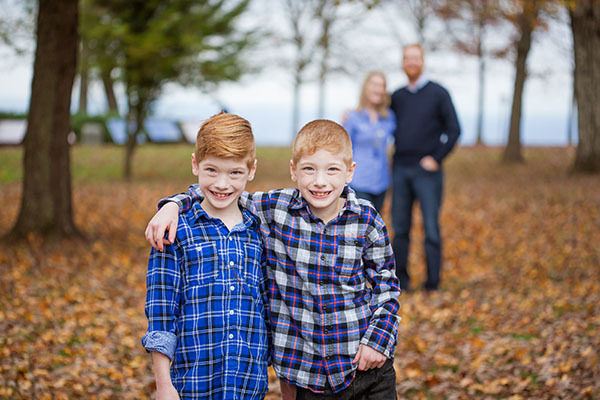 When we wish ourselves forward (“We’ll start going to church when the kids get older…”), we miss out on the primary place God wants us to invest in and where he invests in us and our family through others: his body – the church – our home. “Home is where the heart is” the adage goes. 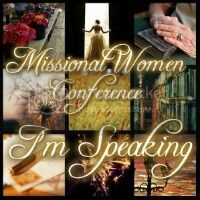 And if we, as women – mothers, daughters, friends, and sisters – can learn to invest where we are, we will receive the greatest blessing of all – Christ, who is our home. 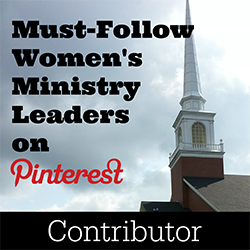 Where is God leading you to invest right now? What blessings have you seen so far? 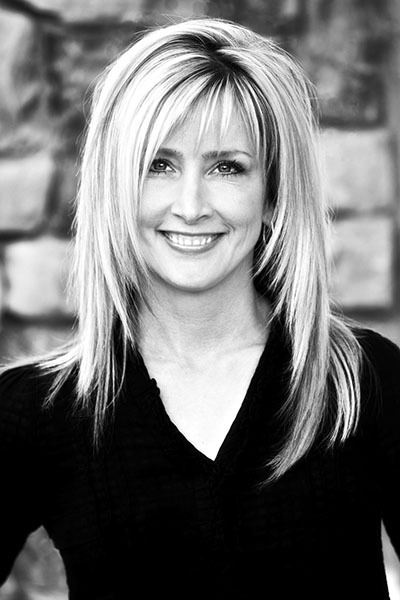 Big thanks to one of my newest blessings, friend & neighbor Jessica Tyndall of Heartwork Photography. 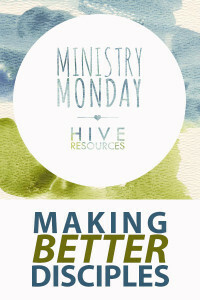 Looking for a new family devotional to kick off the New Year? 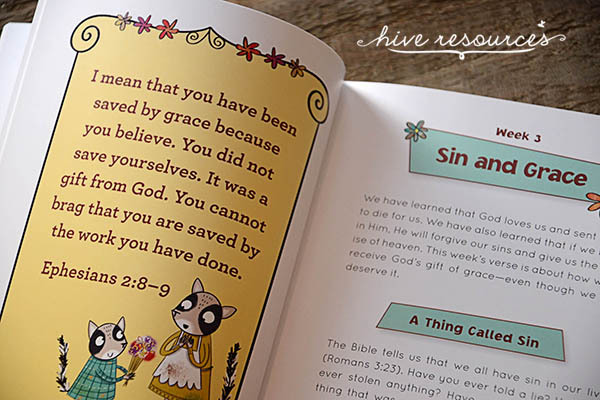 Then check out the recently released I Can Learn the Bible: 52 Devotions and Scriptures for Kids by Holly Hawkins Shivers. Published by Tommy Nelson, this weekly devotional will help you hide God’s Word in even the smallest heart in your home. There are a number of things I enjoyed about this book, like the fill-in-the-blank statements sprinkled throughout the text that help prompt discussion. The author also offers a sample daily schedule of simple activities for parents to help their children memorize the weekly passage. 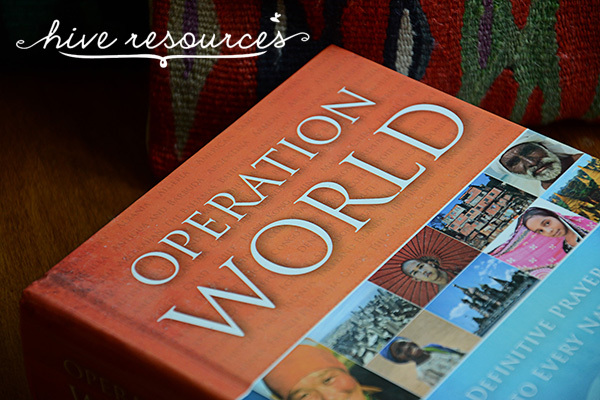 A far cry from the moralistic lessons typically found in children’s religious material, I particularly appreciated how the author embedded a biblical worldview into each devotional. 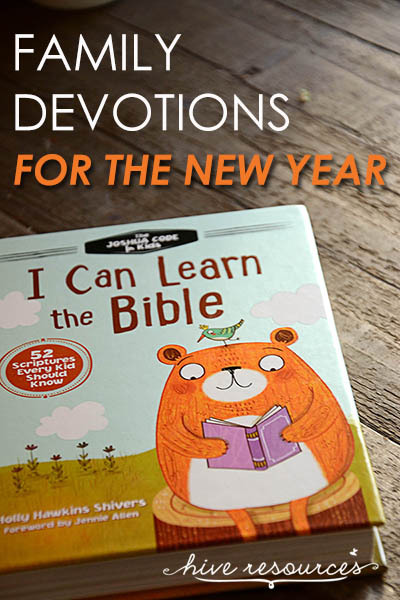 Overall, this is a wonderful devotional for families just starting to carve out time together in God’s Word, as well as for families with children ages 5-12. My only criticism is the illustrations are not available as Scripture cards or printable 8×10’s for framing. Now THAT would be fun! Thanks to Tommy Nelson for providing a copy for review. You can purchase I Can Learn the Bible at the link. And psst, the kindle version is only $1.99 right now! I talked on the phone with a dear friend, recently. 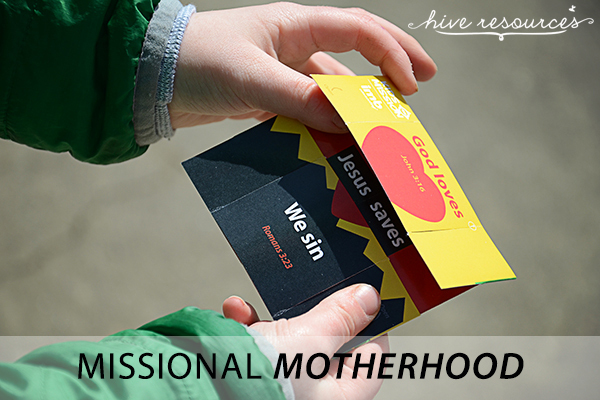 She was feeling frustrated because it seemed many of the new resources for teaching children about God’s Word are heavily marketed exclusively to homeschooling mothers. With two children in public school, her afternoon and evenings hours are already filled with homework and meal prep. 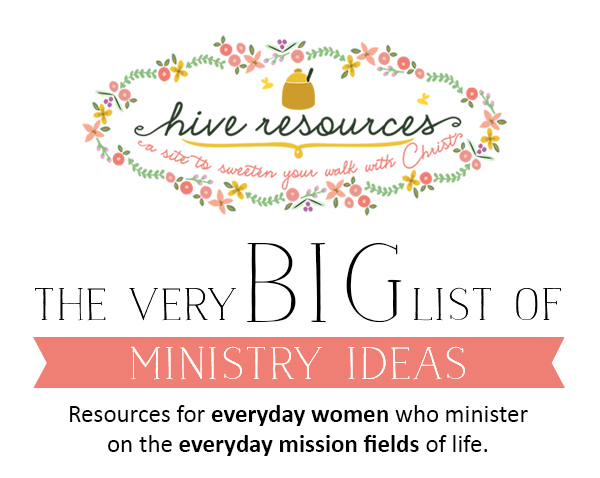 Coupled with ministry and church obligations, there simply aren’t enough hours in the day to accomplish everything on her list. She needed a sound and intentional resource on the Bible with no prep work. So, when I received The God Puzzle by children’s ministry pro Valerie Ackermann I got excited. I could read the author’s heart right away – she had a passion for equipping parents to tell their own children the story of the gospel. 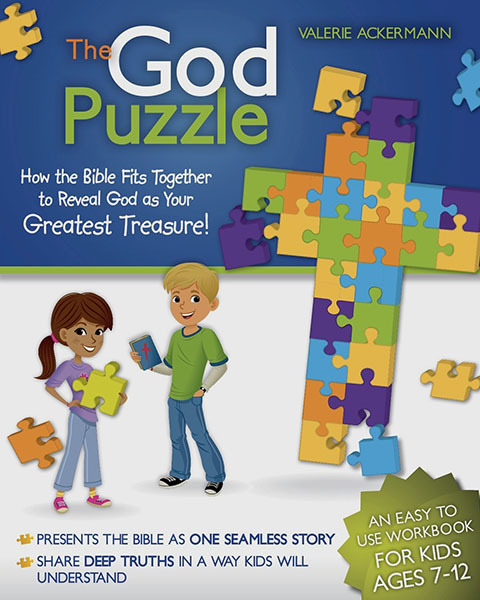 The God Puzzle: How the Bible fits together to reveal God as Your Greatest Treasure is a workbook about the Christian faith for kids ages 7-12. It presents children with the whole story of the Bible! (You know how I love the Big Picture of God’s Word). Ackermann begins where all good Bible studies should – the beginning (creation) – and follows the redemptive thread of the biblical story of Christ through to the new creation (Revelation)! It puts the parent in the driver seat. The God Puzzle gives parents the tools to fulfill their biblical responsibility to train up their child in God’s Word – without any prep work! 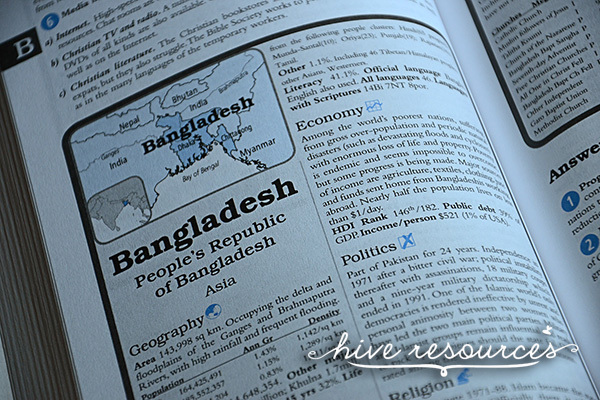 The 36 lessons can be tailored to any schedule. I think my public school mom/friend would be happy to know the lessons can be done daily or weekly, in 30 minutes or 10. It preps children for a robust faith. 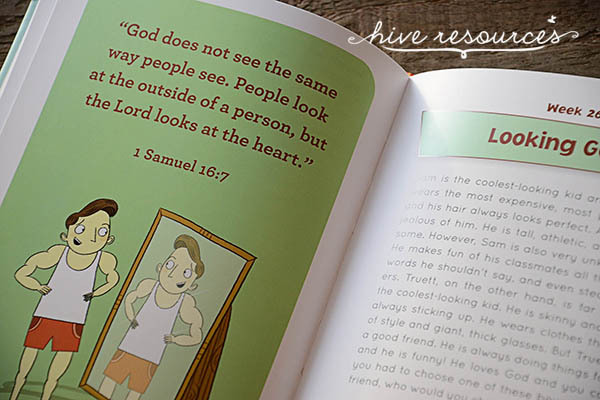 This workbook tackles some tough ideas like the meaning of the image of God and sin. It introduces and explains words like covenant, prophecy, and worship. 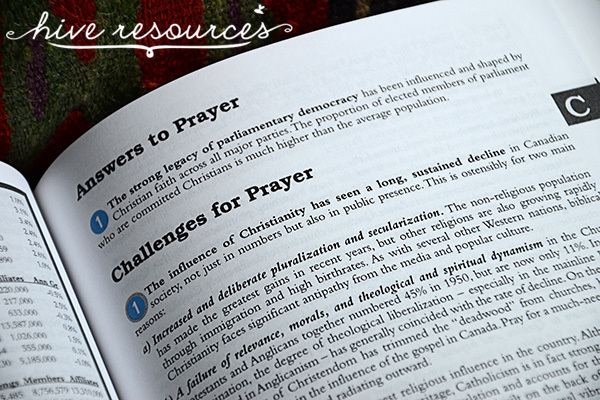 All these theological terms are presented in fun and engaging ways. Plus, the child is encouraged to look up Scripture using their own Bibles (which I really appreciate). 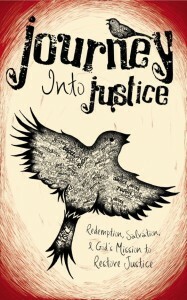 The author’s use of illustrations to explain the Trinity. On the chapter on the Trinity, the author uses an illustration of an egg and an apple to explain the three-in-one aspect of the Father, Son, and Holy Spirit. While they successfully avoid modalism found in the water/ice/vapor analogy (that God is made up of and reveals himself in different modes – Father, Son, and Spirit), I tend to think these types of illustrations are too simplistic. I agree with author Michael Reeves , who believes these types of impersonal sketches don’t do real justice to explaining the personal nature of our God, who eternally exists in community with Himself. Busy moms. The God Puzzle would make a great tool for any mother who doesn’t have time for prep work! Homeschool moms. Even though I specifically think my public-school mom/friend I mentioned earlier would love this resource, homeschooling parents would too! 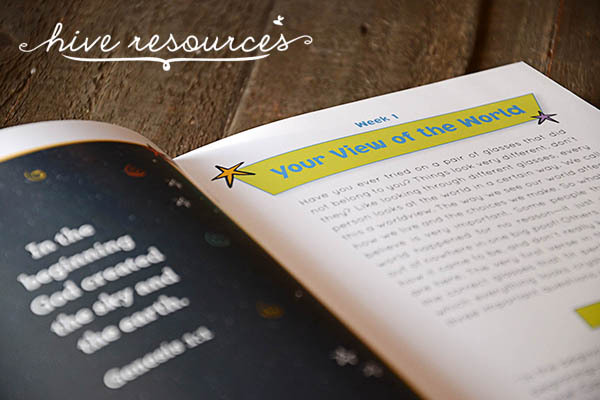 The lessons are easily configured into a 36-week Bible curriculum with daily activities and discussion questions. The strategic mom. Any mom who wants to intentionally set aside time to teach her children the truth of the Bible would benefit from this book. The God Puzzle is a great tool for intentionally engaging children for an extended period of time with the seamless story of Scripture. Want to find out more? Check out The God Puzzle online. 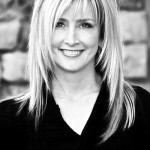 Connect with Valerie Ackkermann on Facebook or Twitter. 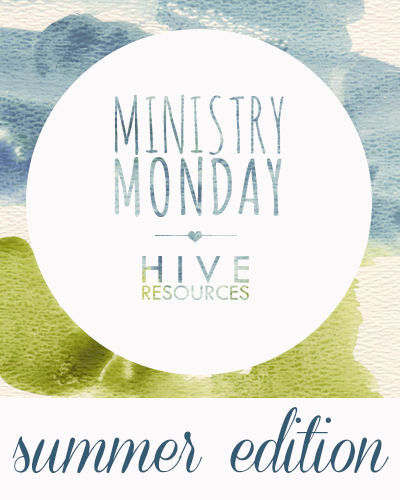 As a busy mom, what is your go-to tool for teaching your children about God’s Word? 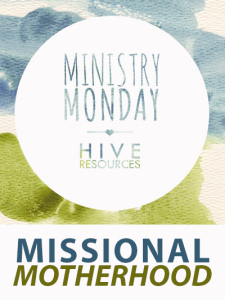 Leave your resources in the comments! Special thanks to Litfuse for providing this copy for review. This post contains affiliate links. For more information, click here.